Unwind with your friends poolside and enjoy a favorite beverage (or two!). 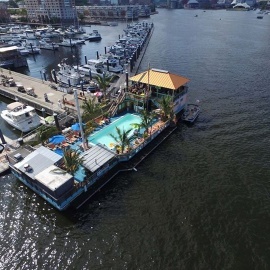 The pool club area is for members only. If you are interested in a membership, please visit our website to purchase online. 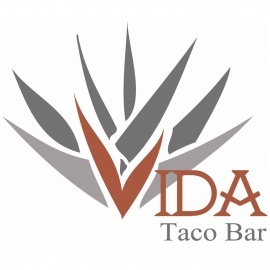 Have a party or corporate event? Let us host it! Visit our website and contact us for information. 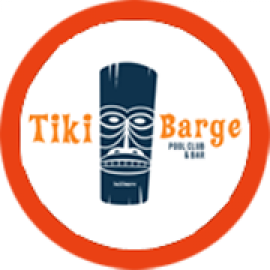 Located at the end of the Harborview Marina pier just off of Key Highway, the Tiki Barge is known for its lively atmosphere, great drinks, and unbeatable views of our beloved Charm City.